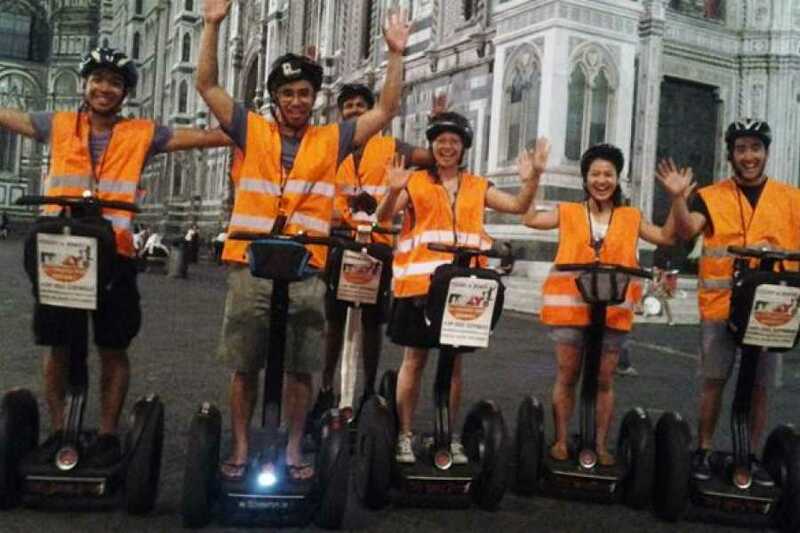 Have fun gliding through the timeless streets of Florence on the coolest ride of the 21st century. The Segway Tour starts with a 30 min. orientation session at our premises. 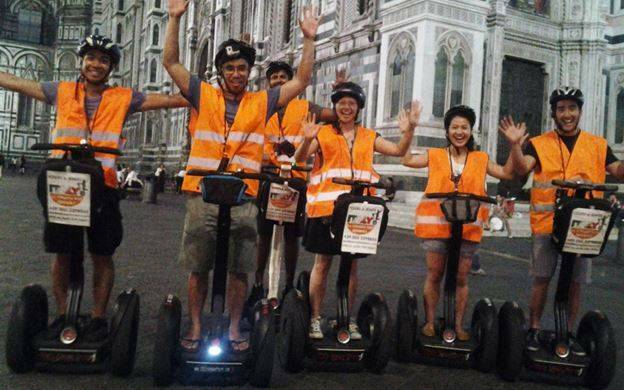 Once you feel comfortable riding the Segway we will start our journey to the historic center of town, where you will have the opportunity to visit all the important areas of our city while listening to your audio guide or personal guide comfortably through your headset. Flea Market (Porcellino), and more!